Shabbat is the celebration of sacred time. 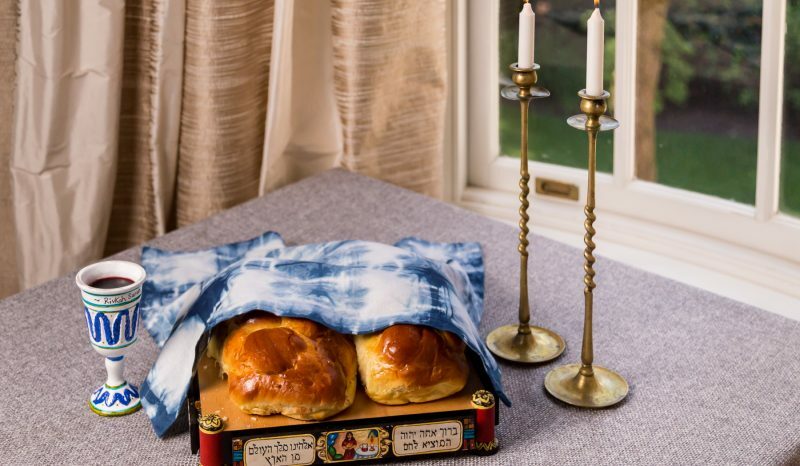 Shabbat means “to stop” and helps each of us pause and express gratitude for our blessings. 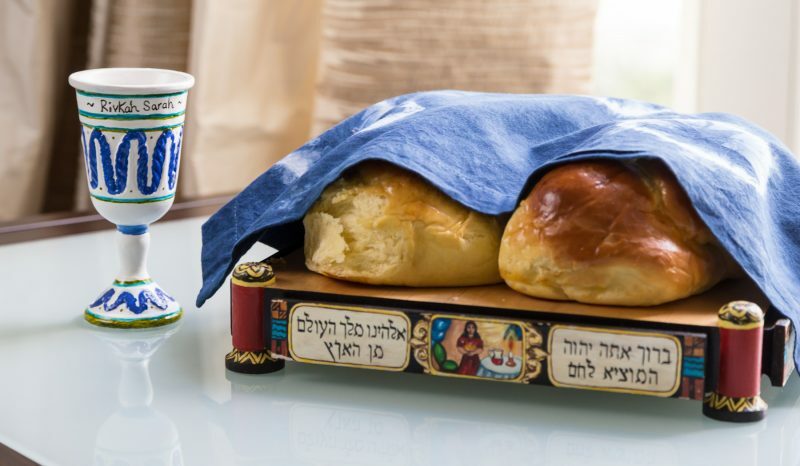 Shabbat is a time for simply stopping from our hectic lives and enjoying the blessings of a 24-hour rest and reflection. Our Shabbat recipes can be made in advance — some hot and some cold — so you can enjoy a delicious Shabbat dinner or healthy Shabbat luncheon. We also have fun DIY projects to involve your children and grandchildren in the weekly Shabbat ritual. There's nothing like the smell of fresh Challah bread baking in your oven. 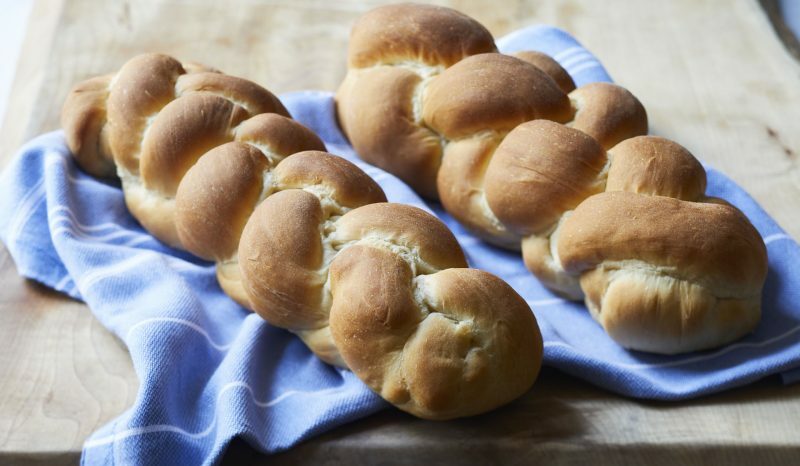 We broke down the steps for you to make it easier to master braiding a 4-strand Challah. You'll soon be an expert!